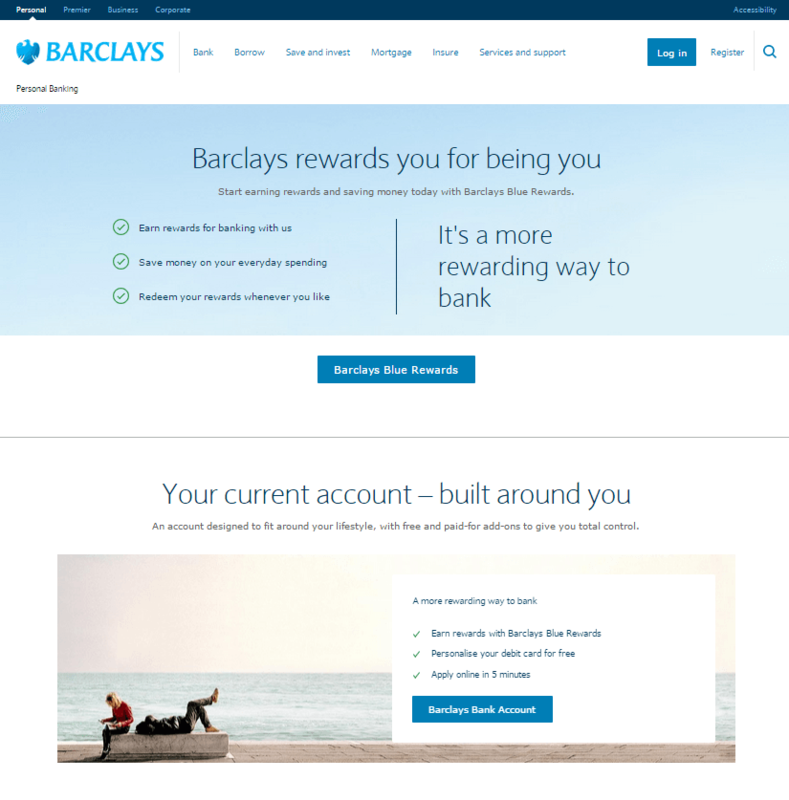 The latest Current Account (UK) dashboard details information about the new digital rewards wallet, Barclays Blue Rewards, which offers cashback to holders of its current accounts and other products. This is a program which is more beneficial for customers with multiple Barclay’s financial services products. On April 20, 2015, Barclays Blue Rewards went live. Participating customers pay £3 a month for membership; in return they will receive £7 a month for holding a current account, £5 a month for holding a mortgage, and £3 a month for holding a home insurance policy. For customers who hold all three products with Barclays, this equates to a net pay of £144 per year. Customers collect their cash from a separate digital Rewards Wallet, linked to the current account of their choice and accessed through the bank’s website or mobile app. Barclays also plans to add other products, such as savings accounts, to the program over time. To access the Barclays Blue Rewards current account, customers need to credit their account with at least £800 each month, have two direct debits, and be registered for online banking. Participating Barclays customers with only a current account product earn a £4 monthly payment, (after the £3 monthly fee); however, Barclays advertise £7 reward for holding a current account. It is unclear why Barclays do not promote a £4 a month for current account specific customers. It may be that to do so would make the programme more easily comparable to other cashback current account reward schemes such as Halifax, which pays a £5 reward to current account holders. Halifax also offers customers £100 to switch to their current account. Barclays does not offer one-off payment incentives to new customers because it does not wish to reward new customers more favourably than existing customers. Barclays’ current account customers can gain more competitive rewards only when they hold additional products otherwise there are more attractive cashback schemes by other current account providers. 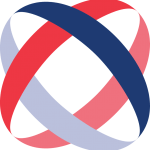 For more information on how Mapa Dashboards and consultancy can keep you abreast of digital banking developments, please contact us today.